To most people, heading into the hills on a January day when the temperatures are literally freezing might not sound like much fun. So how about stretch out those hours of cold by spending the night in a tent on a hillside? To me, wild camping is one of the best ways to feel alive, refreshed, and rejuvenated. And I won’t stop for winter. January is a month that has us all feeling a little bit blue. Christmas is over and the New Year is set in. But we’re already dwindling on those resolutions we set just a few days before; we’re already lacking motivation to wake up and go outside. I was, indeed, feeling a little blue, not helped by a bout of illness on the morning I was planning on heading into the hills. I went anyway, just a few hours later. Some days, you just don’t want to go outside. It’s as simple as that. But sometimes, those are the days when it’s most important to pull on a pair of hiking boots and pack a rucksack anyway. on this particular day, I could easily have stayed in bed all day achieving nothing much but feeling sorry for myself, complaining about the weather, and trolling the internet for places I’d rather be. 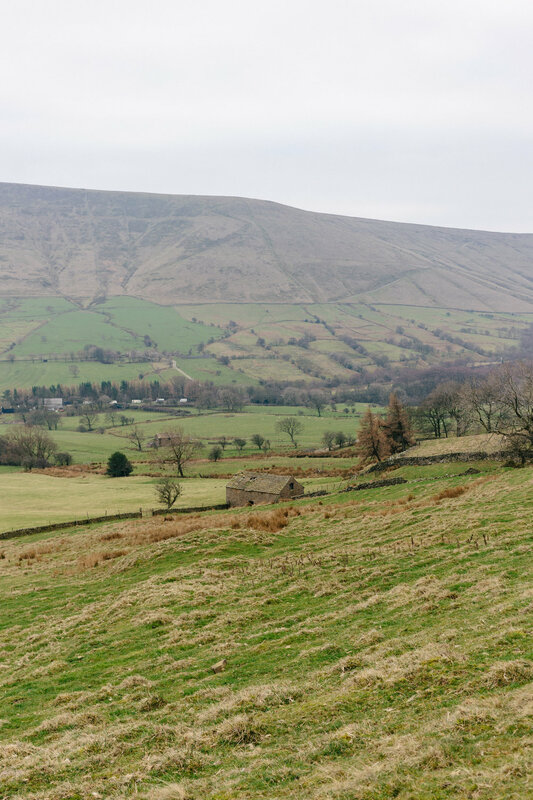 But then… I wouldn’t have seen a winter haze in the sky above the Kinder skyline. I wouldn’t have felt metre-long icicles hanging from gritstone rock. I wouldn’t have made tea at 5pm in a tent and been absorbed in my thoughts for a freezing night on a moor. 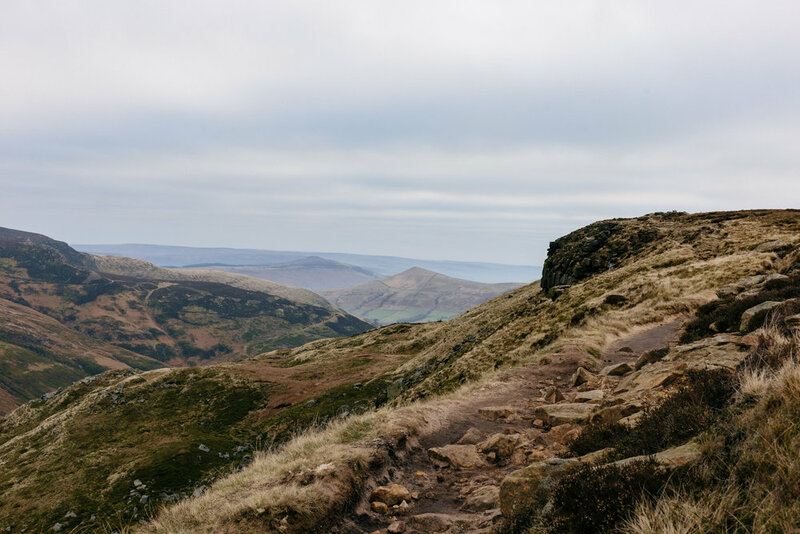 I wouldn’t have had the privilege of being the only person on Kinder Scout in the morning; of being utterly alone with nature and the sound of my boots stomping. Sometimes, you just have to go outside even when you don’t want to. And you might just find that you keep on doing it, again and again and again.